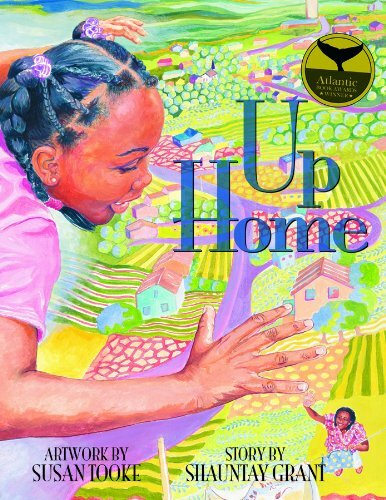 February is Black History Month and we’ve created a reading list full of modern books that are perfect for educators and librarians to use all year round. Looking for more historical books? 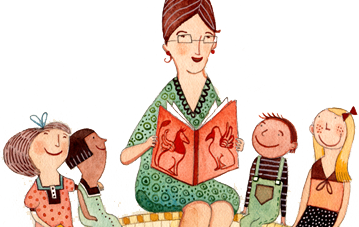 Check out our first reading list! Roy is writing an email to a friend back home in Jamaica. Roy has moved to Canada, where even the sun feels cold! When he describes his nervousness about school, a neighbour gives him a special button… A shared love of Bob Marley makes for a good start. Roy is happy to find a piece of his old home in his new home. Malaika is happy to have her Mummy again, and Mr. Frederic and her new sister Adele seem nice. 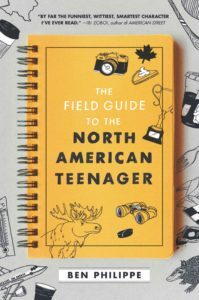 But being part of a new family means moving to a new country — Canada — where everything is strange. It’s cold in her new city, she misses Grandma, no one understands when she talks and Carnival is nothing like Carnival in the Caribbean. 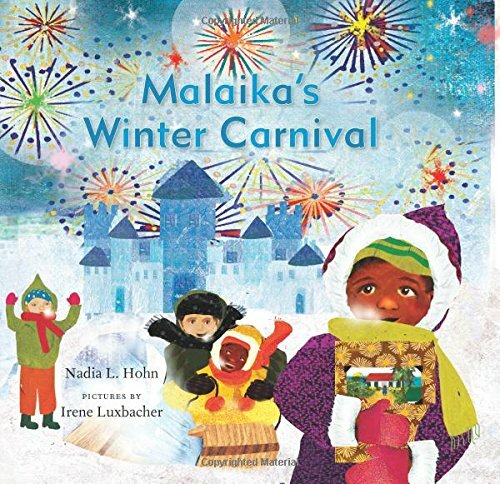 This title is also available in French as Le carnaval de Malaika. A jubilee is a day to forgive and be forgiven. 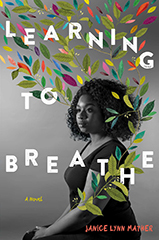 Finding herself forgiven one morning after a difficult day, Melena seizes her fresh start and she decides to start over. She shares ice cream with friends, forgoes getting revenge on her brother and forgives a small debt, all with a song in her heart. 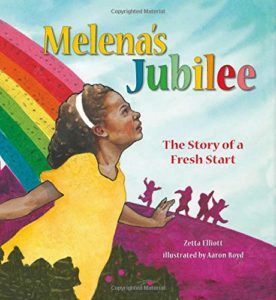 This day of new beginnings is Melena’s jubilee. A positive, heartwarming portrayal of North Preston past and present. This touching poem from spoken-word artist, poet and CBC Radio personality Shauntay Grant portrays the Nova Scotian community of Preston. 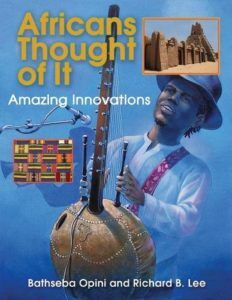 Short, staccato lines, musicality and the use of real, spoken language, and Susan Tooke’s breathtaking illustrations using real models from the community, combine in a sensory experience that is sure to wow readers of all ages. Grant’s memories of growing up reflect a magical place where landscape, food, history and, most of all, people come together in a community filled with love and beauty. Last Chance Island: the unlikely meeting place of three teens. Kalu and his cousin survive the burning of their African village but are later abandoned on the island off the west coast of Ireland. After her father dies, Spike is also dumped there to live with an aunt who tends the lighthouse. Spike discovers the two Africans, starving and desperate. Is it a last chance for all three kids? Two years after his birth parents disappear in Nigeria, newly adopted Ozzie moves to Canada. 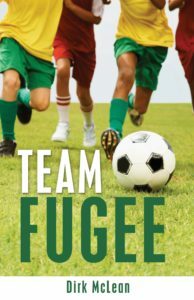 At his new school, Ozzie and the other Nigerian kids compete for time on the soccer field with Victor’s team of Syrian refugees. 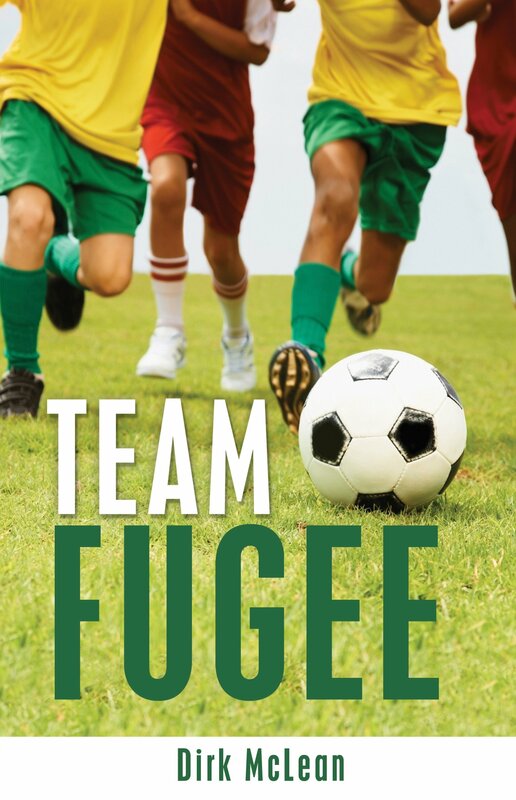 A match between the two teams creates an opportunity for a school soccer program. Can Ozzie and Victor unite to create one team? 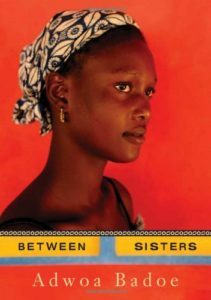 When 16-year-old Gloria fails 13 out of 15 subjects on her final exams, her future looks bleak indeed. Her family’s resources are meager so the entire family is thrilled when a distant relative, Christine, offers to move Gloria north to Kumasi to look after her toddler son. In exchange, after two years, Christine will pay for Gloria to go to school. Life in Kumasi is more grand than anything Gloria has ever experienced. She joins a youth band at church, and Christine has even promised to teach her to read. But Kumasi is also full of temptations — the owner of a popular clothing shop encourages her to buy on credit, and the smooth-talking Dr. Kusi offers Gloria rides in his sports car. Eventually Gloria is betrayed by the people around her and is disillusioned by her new life. But in the end she decides who she can trust, and draws on her own considerable inner resources to put the bad experiences behind her. Norris Kaplan is clever, cynical, and quite possibly too smart for his own good. 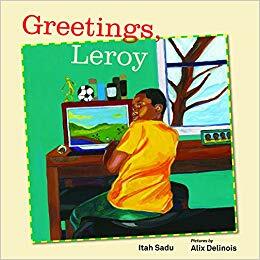 A Black French Canadian, he knows from watching American sitcoms that those three things don’t bode well when you are moving to Austin, Texas. 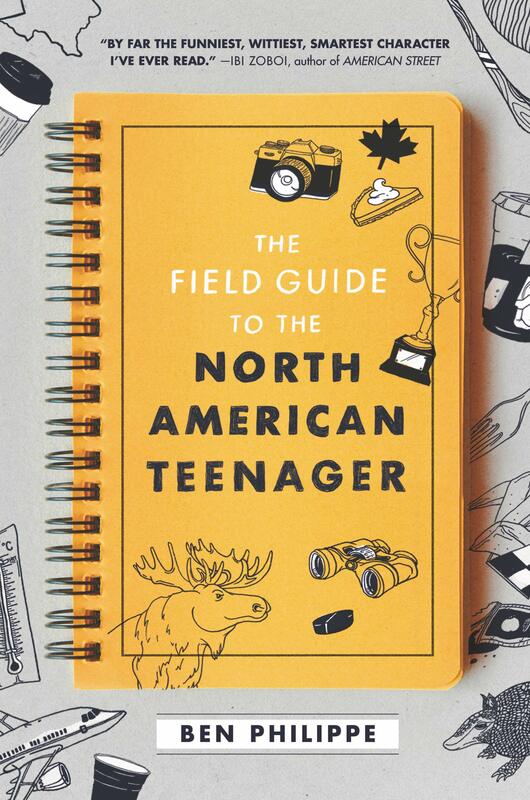 Plunked into a new high school and sweating a ridiculous amount from the oppressive Texas heat, Norris finds himself cataloging everyone he meets: the Cheerleaders, the Jocks, the Loners, and even the Manic Pixie Dream Girl. Making a ton of friends has never been a priority for him, and this way he can at least amuse himself until it’s time to go back to Canada, where he belongs. Yet against all odds, those labels soon become actual people to Norris. 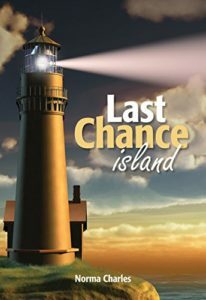 Sixteen-year-old Indy has tried to live by her Grammy’s rules, but her relatives in Nassau have already labelled her trouble — she just can’t escape her mother’s reputation. Now she is hiding an unwanted pregnancy, looking for a safe place to call home. What Indy discovers is that home is not just four walls and a roof — it’s about the people she shares it with. Did you know that aloe vera — now found in countless products, including sunscreens and soaps — was first used by Africans? They ground it into powder and used it to treat burns and other skin conditions, and hunters used it to disguise their scent from animals. They also used the nutritious oil from the fruit of the oil palm tree in everything from cooking to medicines to wine. And the marimba, better known to us as the xylophone, is believed to have originated 700 years ago in Mali. Other unique African innovations include the technique of banana leaf art and using horns — and hairdos! — to communicate important messages. One of the top tennis players of all time, Serena Williams is both a powerhouse athlete and a philanthropist. 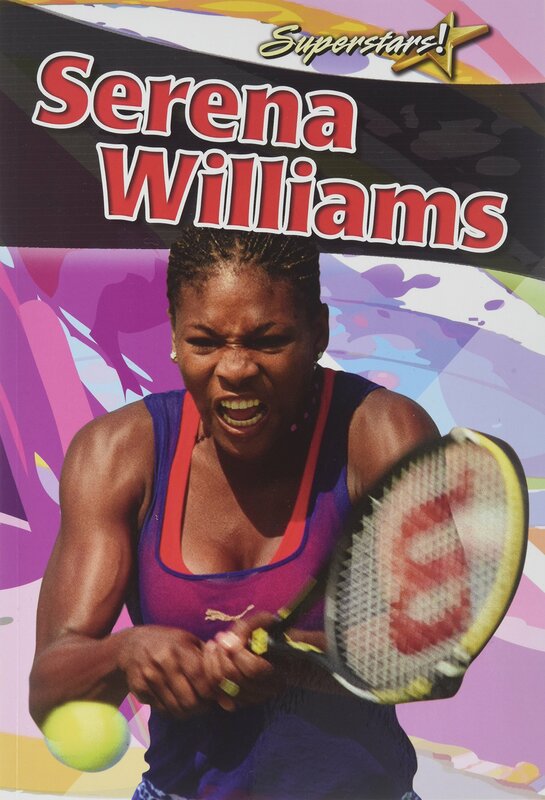 This energizing title tells her inspiring story, from learning to play tennis along with her sister Venus, to her record-setting 23 individual Grand Slam titles. Beyond tennis, Serena works on behalf of underprivileged people and for equal justice.